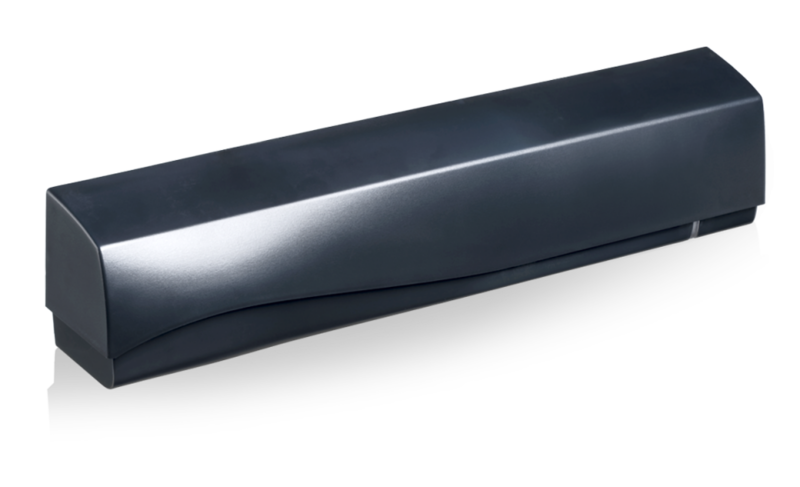 The VIO-S is a presence sensor made up of a double failsafe active infrared curtain, offering high protection of individuals. The three-dimensional area of the infrared curtain, without safety beams, protects people from any contact with the doors. The VIO-S can be mounted up to 3 m.